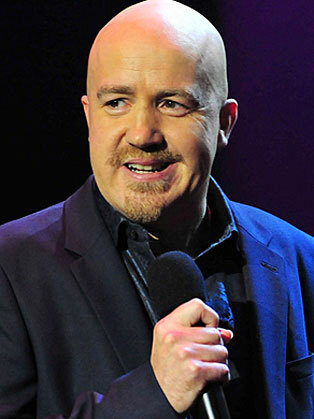 Andy Parsons is an English comedian and writer. Andy regularly appeared on Mock the Week until he announced he was leaving in 2015. With comedy partner Henry Naylor, he has written and presented nine seasons of Parsons and Naylor's Pull-Out Sections for BBC Radio 2.